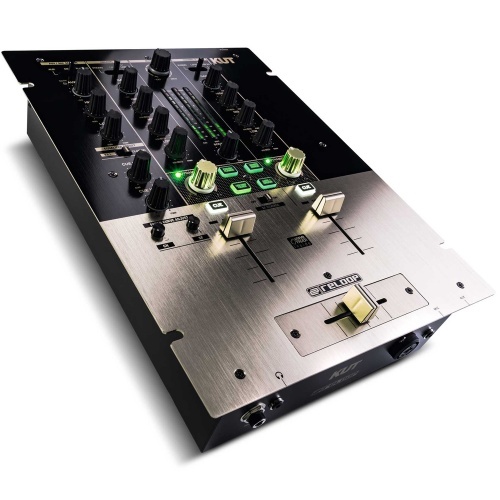 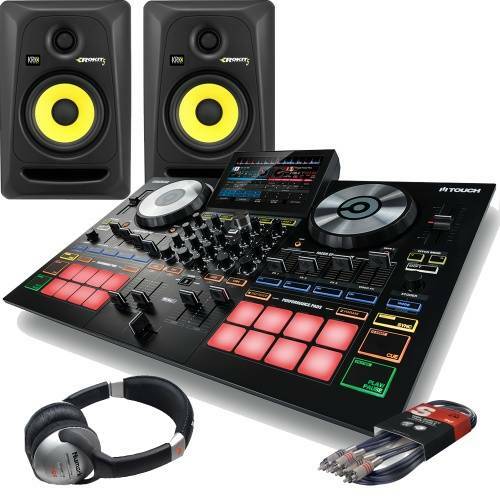 Decks, mixers and controllers to name just a few but where do we start? 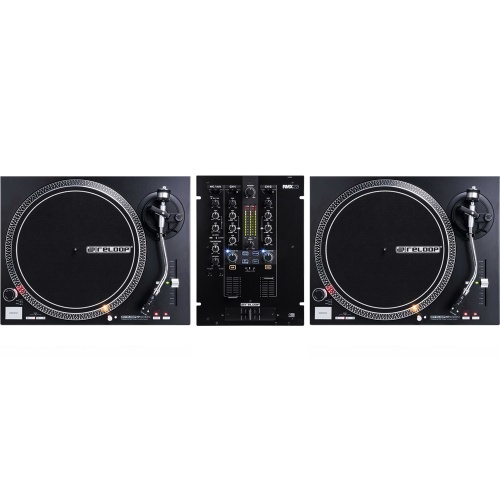 Reloop began back in 1996 as a brand by DJ's supporting DJ's and based on their product range you cannot disagree. 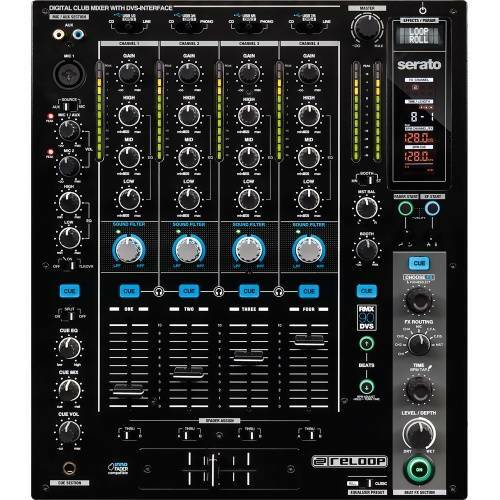 Other major suppliers broke from their Hi Fi or audio world into the DJ product arena whereas Reloop kicked off as a DJ based company. 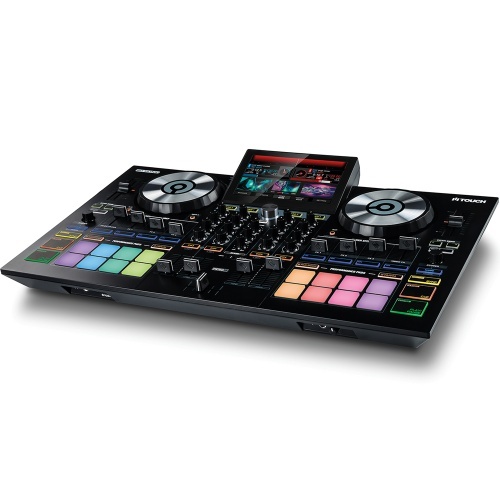 You can tell the quality of the German engineering in every product and with huge artists worldwide supporting the brand, Reloop really are at the forefront now of being suppliers to the digital DJ. 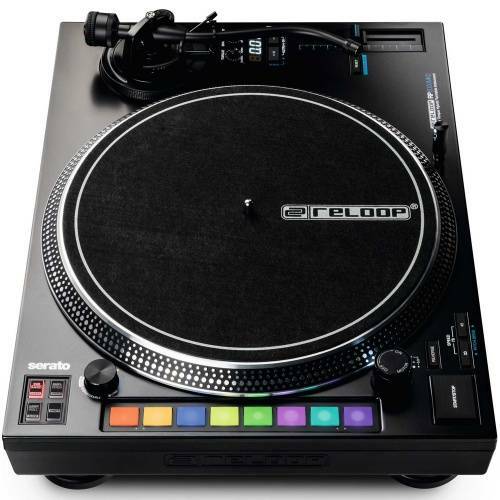 No matter what platform you decide to venture in Reloop will have a product to push you onto the next level. 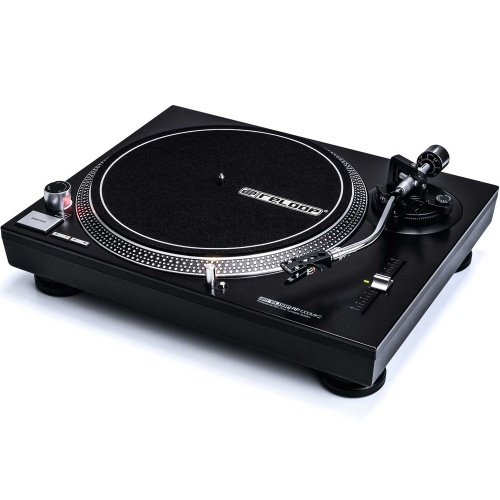 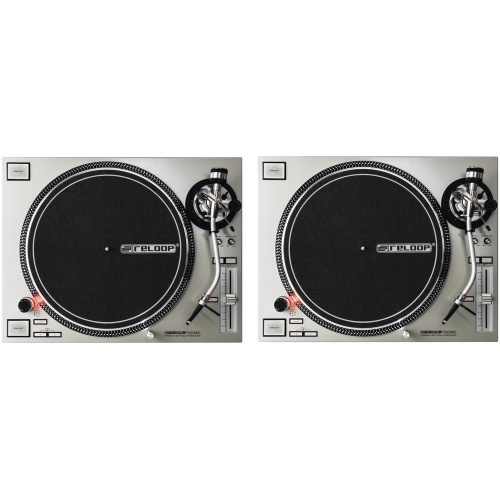 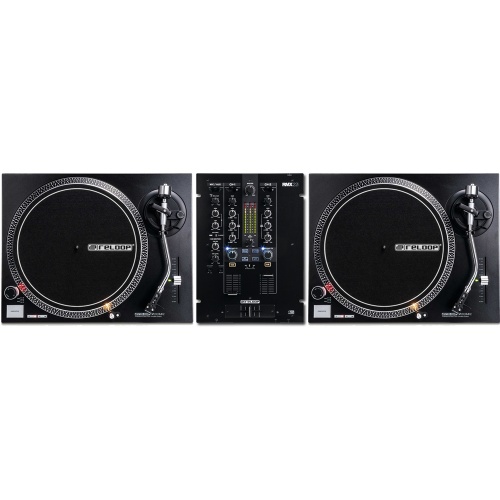 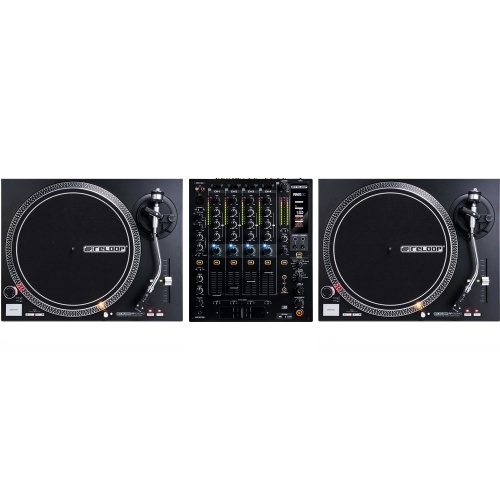 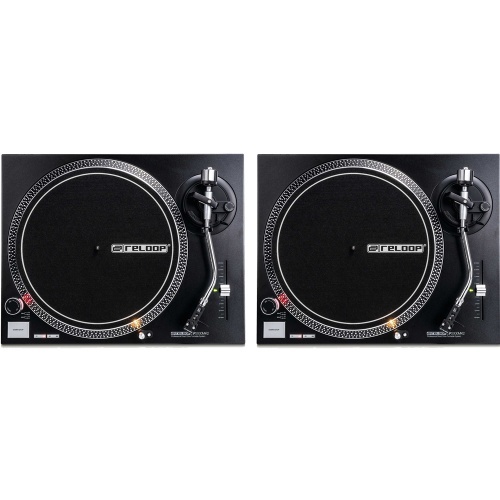 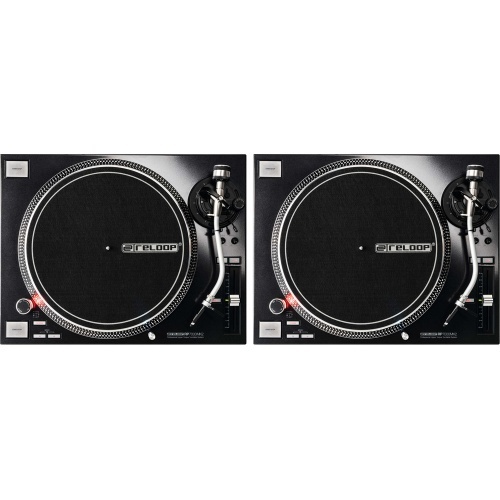 Even for the old school performers Reloop offer a fantastic range of direct drive turntables which on paper rival even the biggest names at rock bottom prices. 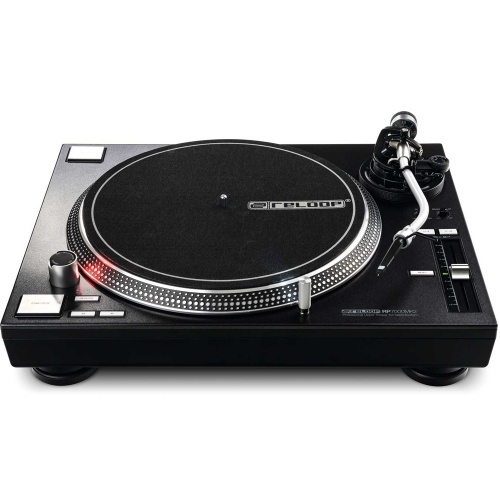 Not to say you cannot take a turntable into the digital world through fantastic emulation. For this very reason Reloop are breaking ground on what was once a Technic only market. 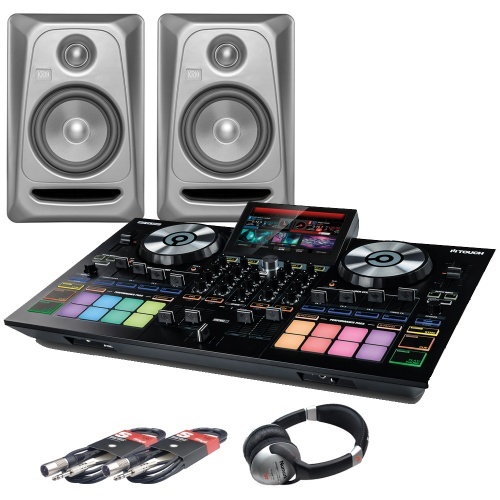 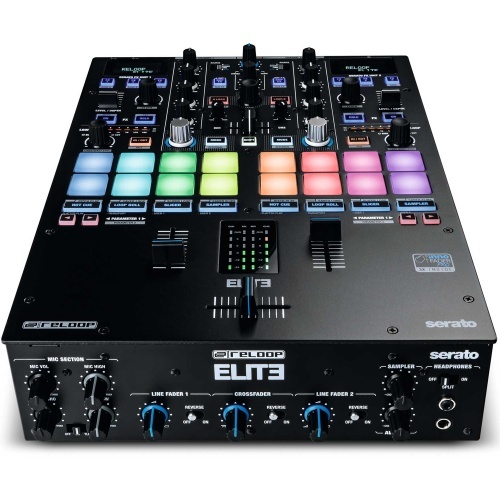 The digital dj controllers on offer are simply amazing and offer massive scope for live or pre programmed creativity during your performances. 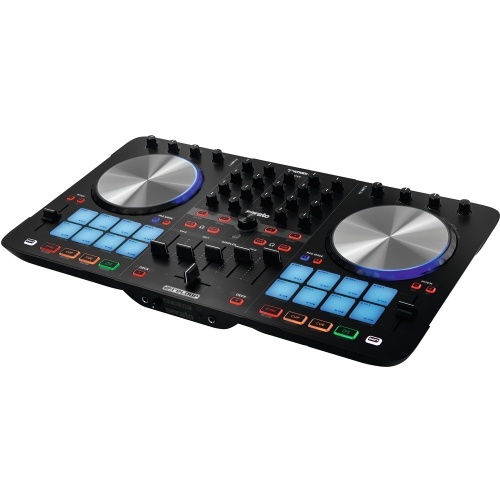 With this in mind the entry level controllers offer great features for developing performers whilst the more advanced controllers rival the biggest names in Numark and Pioneer DJ. 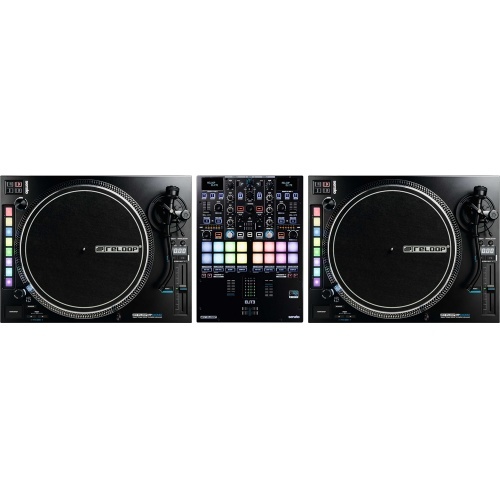 Quality does not have to cost the earth and with so many options available we have to class the Reloop revolution a major contender for everything digital DJ. 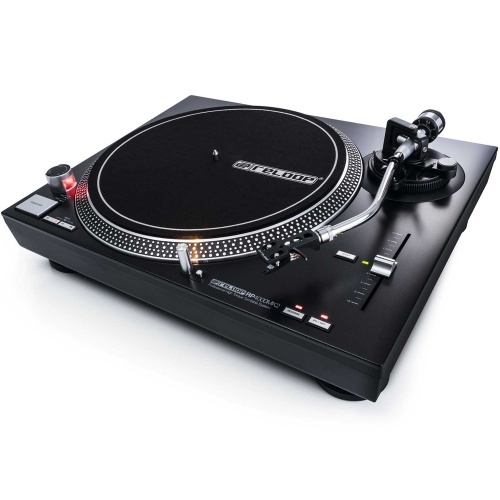 We are an authorised dealer for Reloop, please browse below to view all of our Reloop products. 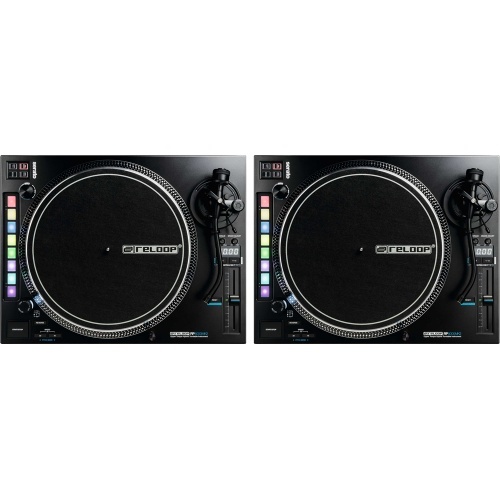 Reloop Concorde Blue are appropriate for scratching, they have a high output level and excellent sound characteristics. 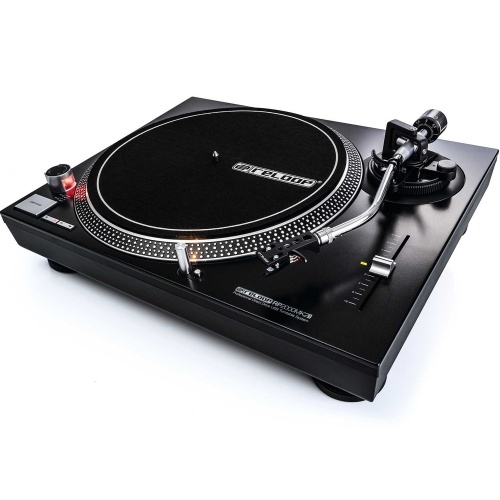 Reloop Concorde Green are optimised for timecode records, they have an extremely high output level and very low vinyl wear out. A dependable turntable for prospective DJs. 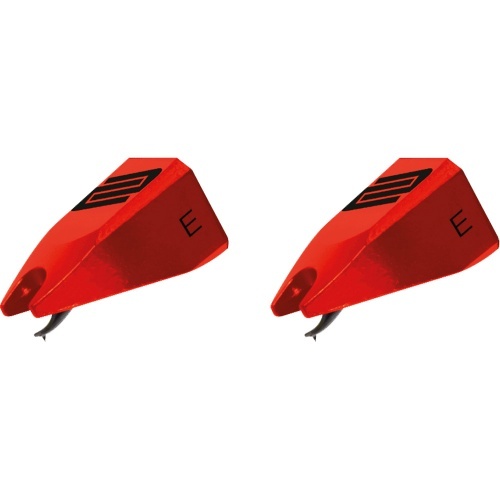 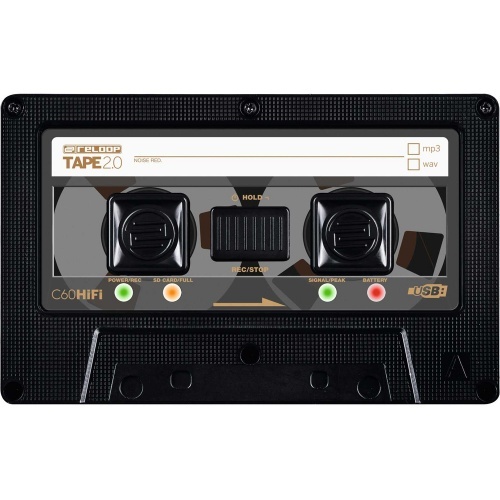 The MK2 version features several improvements, including a newly developed top panel construction and improved metallic buttons with enhanced feel. 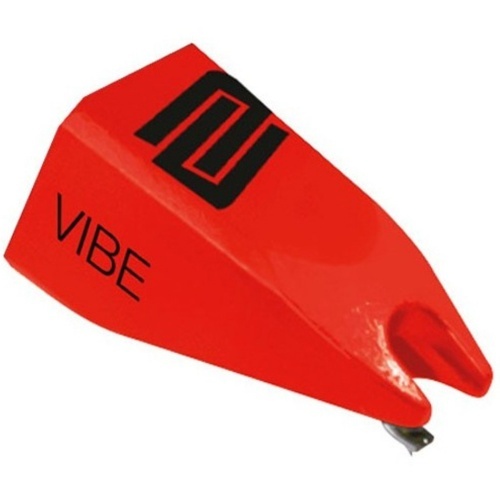 High quality DJ cartridge, perfect for both mixing and scratching. 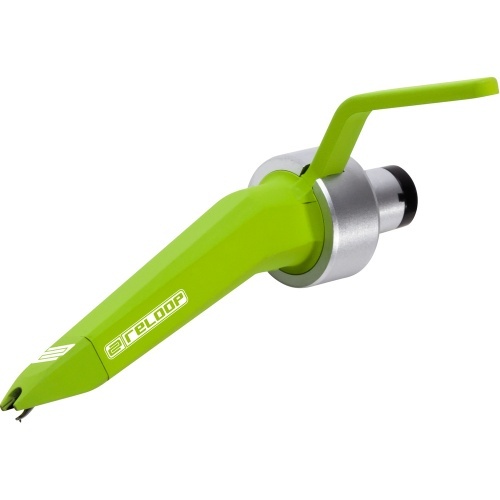 Made by Ortofon. 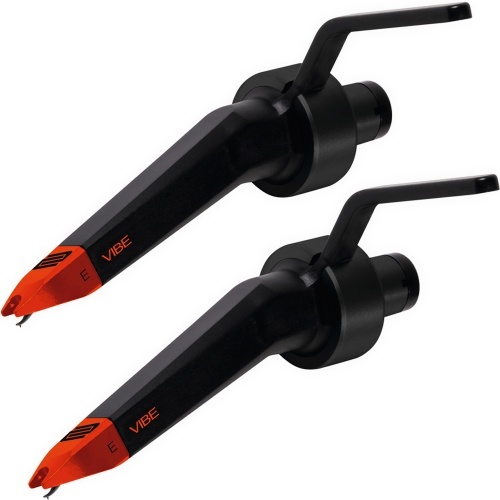 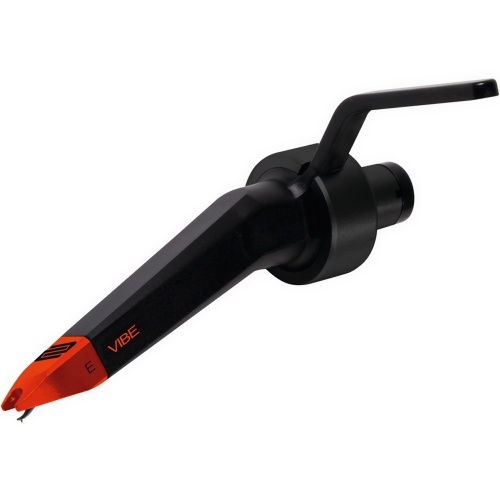 Replacement Stylus for the Reloop Concorde Vibe. 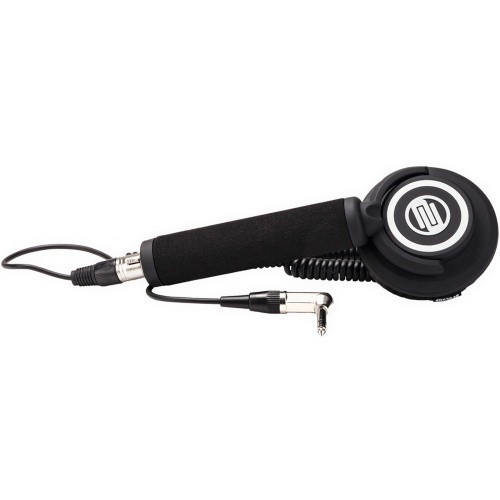 Made by Ortofon.